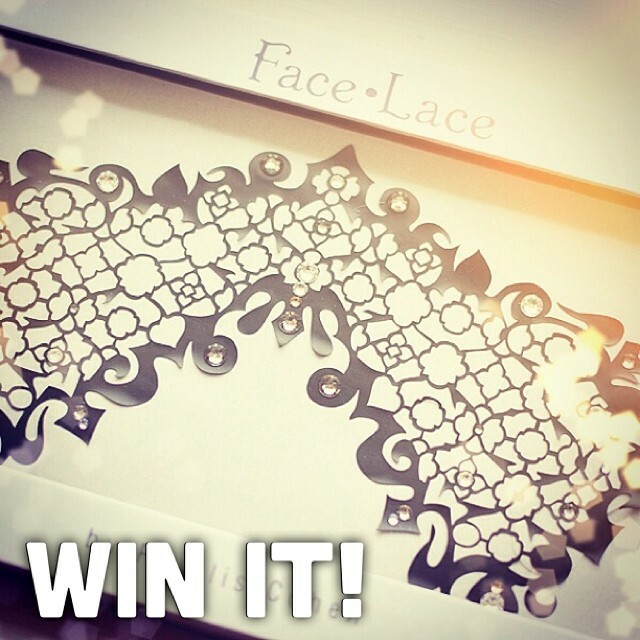 A Makeup & Beauty Blog – Lipglossiping » Blog Archive Win Some Christmas Sparkle from Face Lace! If so, keep reading because I’ve got a great flash giveaway happening over on my Instagram page. Face Lace, creators of beautifully-crafted, ready-to-wear makeup designs have produced a stunning crystallized mask in time for Christmas. Crystallised Beauroque (worth £25.79) is a one-of-a-kind extravagance that will ensure you turn all the heads at your Christmas and New Year’s Eve parties. Not only that, but as a limited edition piece of only 150, you can be sure that you won’t be playing matchy-matchy with any of the other partygoers. Simply upload an Instagram photo of something sparkly: nails, baubles, fairy lights – the possibilities are endless this time of year – and tag the photo with #facelacesparkle so that I can find it on Instagram. You have until this Sunday at 23.59 (GMT) to take part and the competition is open worldwide. Entrants must be over 13 and one winner will be chosen at random. Come on ladies, get snapping! !